Nokia 8.1 With 6.18-Inch HDR Display, and Snapdragon 710 SoC Launched. Nokia was unveiled by HMD Global at the launch event in Dubai on Wednesday. 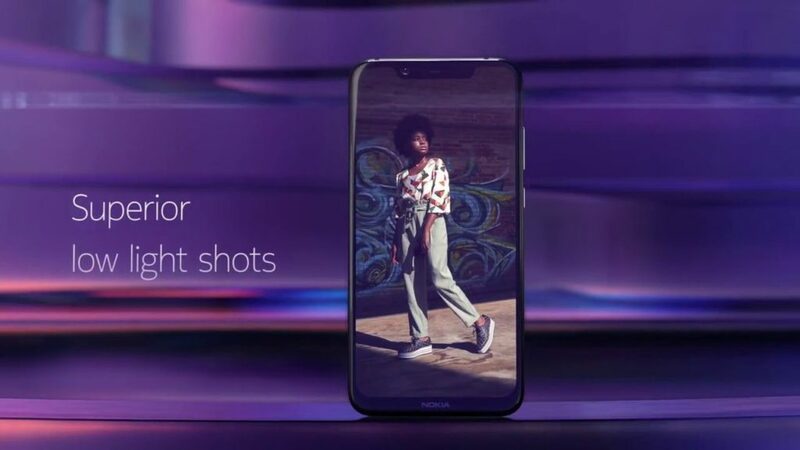 The smartphone, as expected, is indeed the global variant of the Nokia X7 that was launched in China in October. 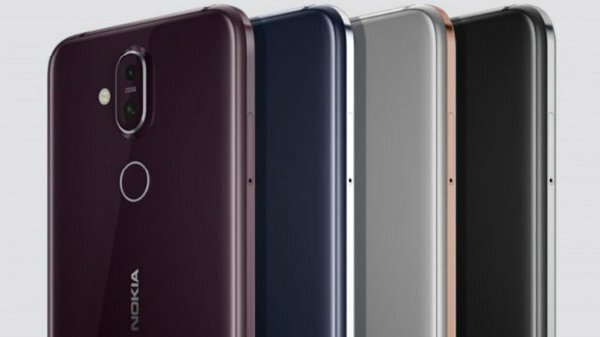 It will be the spiritual successor to the Nokia 7 Plus. 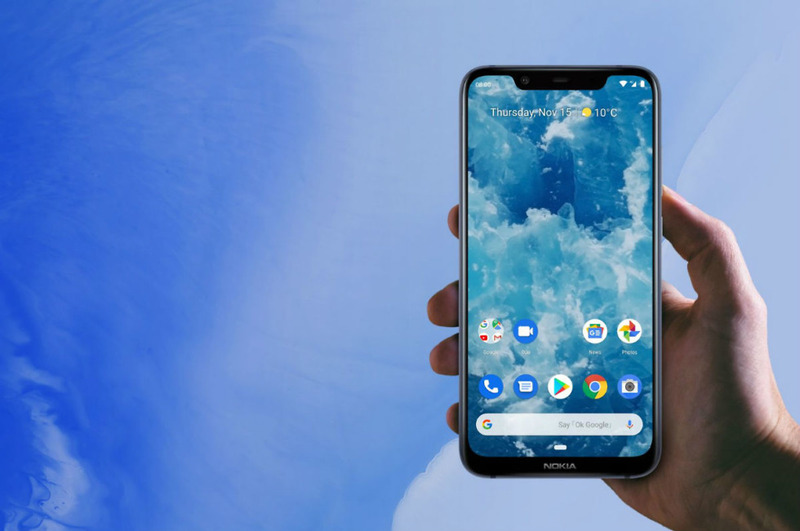 The Nokia 8.1 bears identical specifications to the Nokia X7. It is part of the Android One programme like other HMD Global Nokia smartphones in the recent past. The highlight of the Nokia is its 6.18-inch PureDisplay with HDR10 support. Its dual rear camera setup with Zeiss optics, the Snapdragon 710 SoC, the fact that it runs on Android 9 Pie. It has a 3,500mAh battery with 18W fast charging capabilities. The buyer can get Nokia at EUR 399 (roughly Rs. 31,900). It will go on sale in European and Middle East markets from “mid-December”. It will be available in Blue/ Silver, Steel/ Copper, and Iron/ Steel dual-tone color variants. Notably, HMD Global has scheduled a launch event in India on December 10. It is expected to launch the Nokia here on that date. We can thus expect the smartphone to make its way to India this month as well. The dual-SIM (Nano) Nokia 8.1 runs stock Android 9 Pie. It is part of the Android One programme that is guaranteed to deliver timely updates. It sports a 6.18-inch full-HD+ (1080×2244 pixels) display with an 18.7:9 aspect ratio, 81.5 percent screen-to-body ratio, HDR10 support, 500 nits peak brightness. Also, it is capable of a 96 percent color gamut. 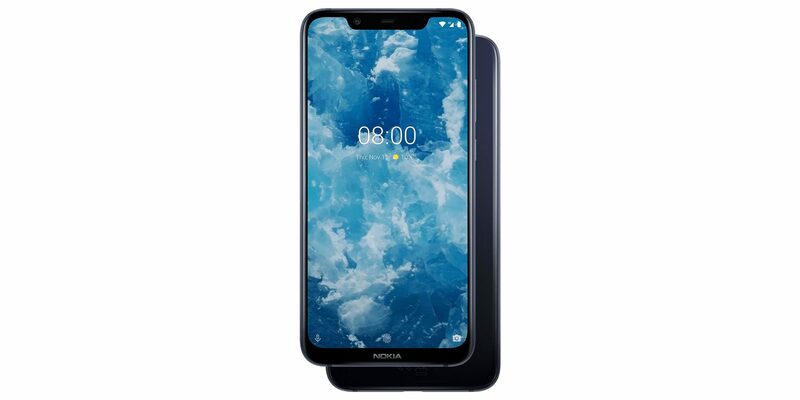 The Nokia is powered by an octa-core Qualcomm Snapdragon 710 SoC clocked up to 2.2GHz, coupled with 4GB of LPDDR4x RAM. There is 64GB of inbuilt storage on the Nokia 8.1, expandable via microSD card (up to 400GB). Additionally, the connectivity options include 4G VoLTE, Wi-Fi 802.11ac, VoWiFi, Bluetooth v5.0, GPS/ A-GPS, FM radio, a 3.5mm headphone jack, and USB Type-C port. The Nokia bears an accelerometer, ambient light sensor, digital compass, gyroscope, and proximity sensor. It features a fingerprint sensor on the rear panel. The handset features a two-tone design. It is built out of 6000-Series aluminum that has diamond cut edges. Notably, it has been through two anodizing processes, the company claims. The Nokia 8.1 runs on a 3,500mAh battery. The user 8 is rated to deliver up to 22 hours of talk time, 24 days of standby time, and up to 11 hours of video playback. The company is also touting the presence of 18W fast charging. It measures 154.8×75.76×7.97mm..weighs in at 178 grams. However, It features a single speaker design. Also comes with a smart amp, 2 mics, and Nokia Ozo surrounds capture. Furthermore, HMD Global also points out that the Nokia has Google ARCore support.